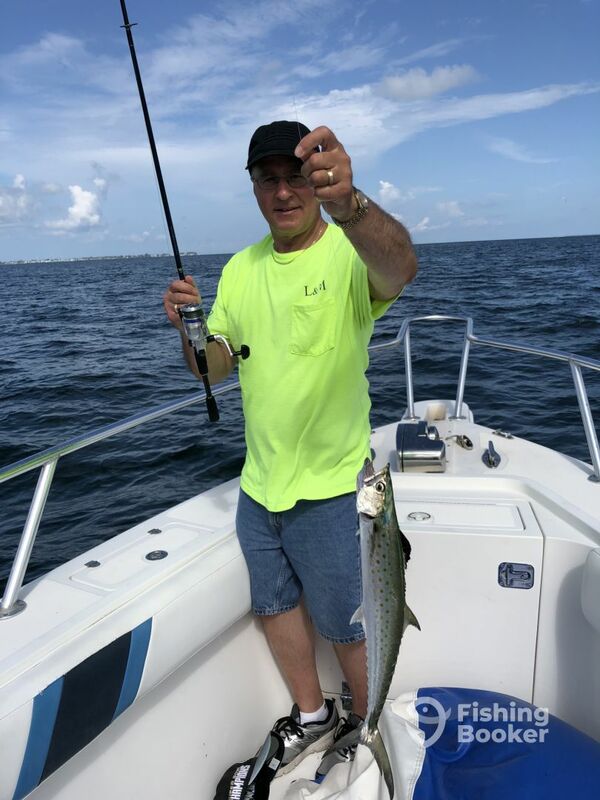 Captain Jim Teeter is a Florida native fisherman with over three decades of saltwater fishing experience. 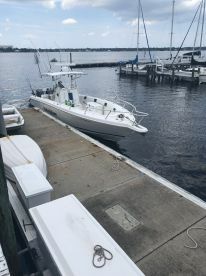 Jim specializes in recreational and educational adventures and will get you out and back to shore safe and sound. He offers inshore, nearshore, and offshore trips using both live and artificial bait. A Navy veteran, he knows everything about the waters. 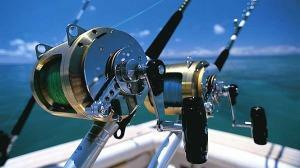 We offer Inshore, Nearshore and Offshore fishing trips using both live and artificial bait. 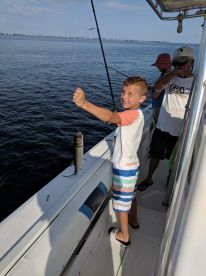 Located on the Manatee River, with quick access to the Gulf waters and Tampa Bay, we insure more fishing time and more variety. We booked a half day in the morning with Jim and it was so much fun! We had 6 people and his boat was enough room for all of us to fish freely and move around! Jim was really helpful and we enjoyed his company. 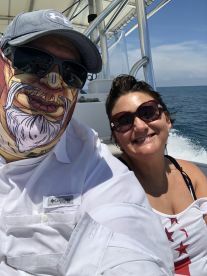 Can’t wait for the next time we’re on the island and plan to go fishing again because Jim will be the first one we schedule with! Thanks for a great time and experience, Jim! Truly marvelous experience! We had a wonderful day with Captain Jim. Caught lots of fish. Captain Jim was very accommodatng, extremely personable and had great knowledge of fishing that he shared with us. 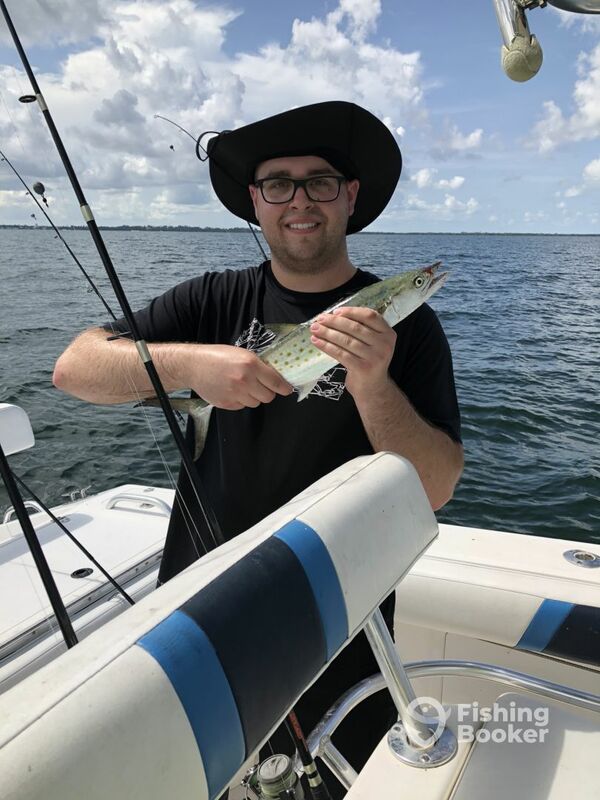 We highly recommend Captain Jim to anyone looking for a great day of fishing in this area!! Capt Jim was outstanding!! Wonderful day on the Gulf! Our entire crew had an awesome excursion with Captain Jim. We each caught some nice size fish of a different variety. We look forward to doing it again next year.